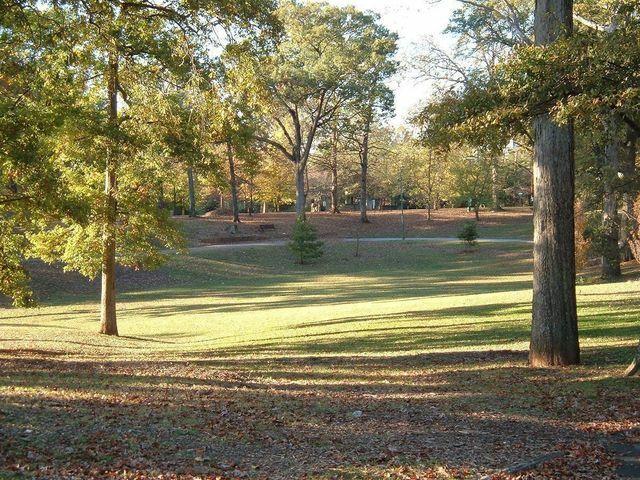 Looking for a home that is as historic as it is updated and cosmopolitan? 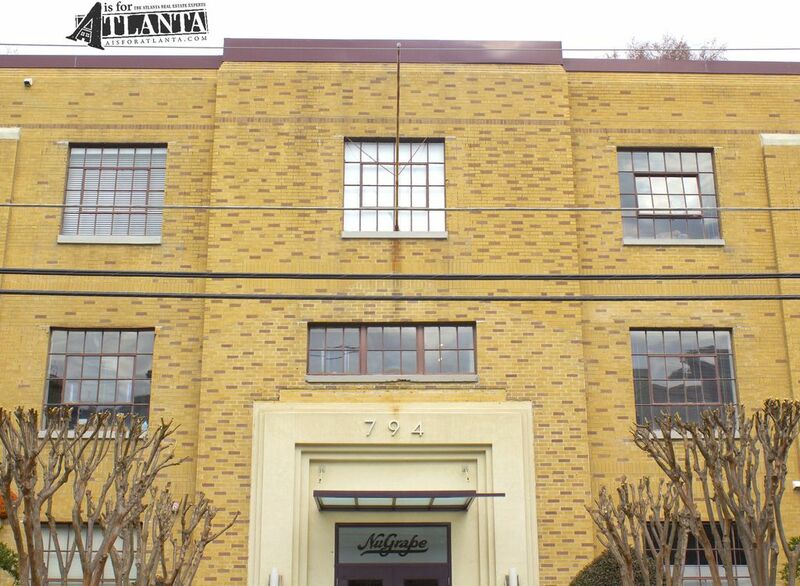 NuGrape Lofts are a dream for those seeking a place to live with modern fixtures contrast in a historic setting. 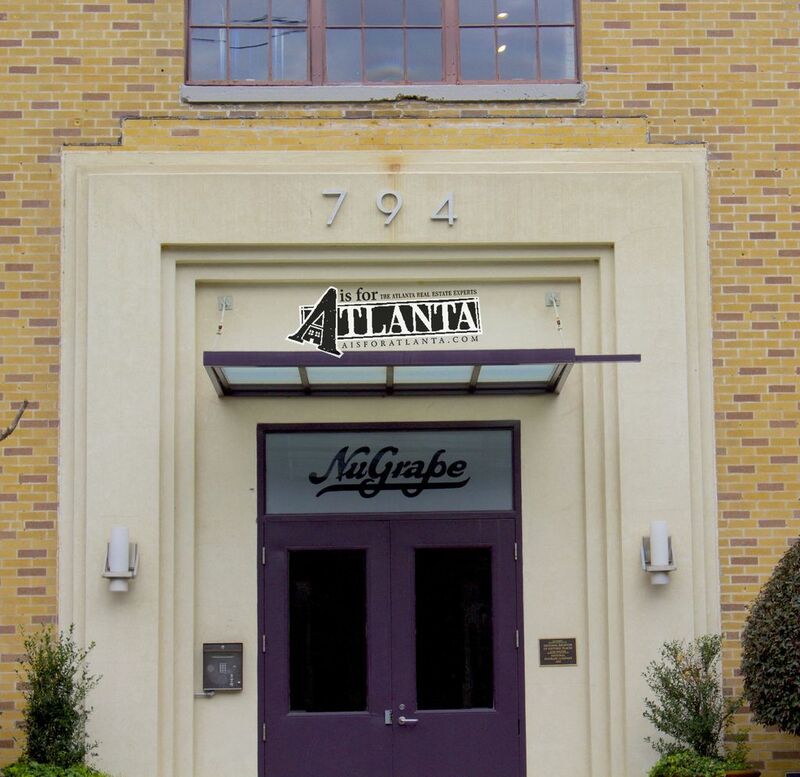 “NuGrape” derives from the building’s original purpose: a soda factory built in 1936 and converted to a unique metropolitan loft experience in 2007. 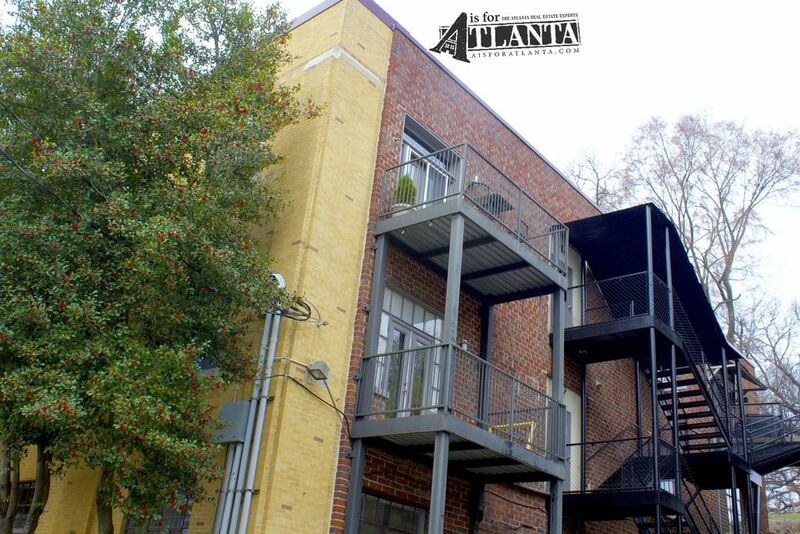 The site now hosts the fantastic boutique loft community comprised of 24 individual units. Each unit is unique and authentic- if you like exposed brick, ductwork, trusses and other lofty-details, you’ll find it here. 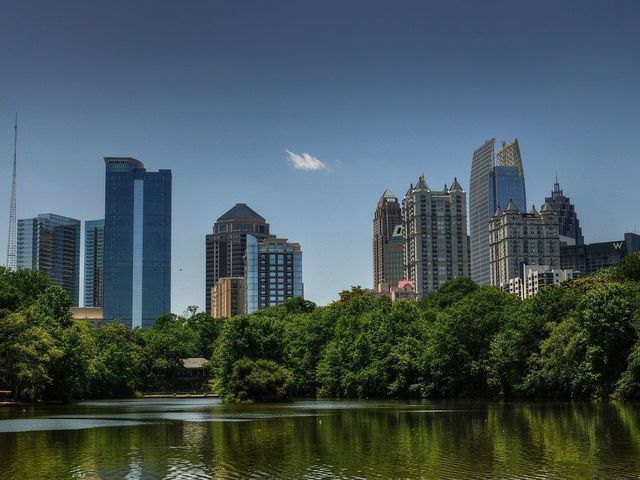 NuGrape features a new roof deck, as well as a separate deck overlooking the Atlanta BeltLine. 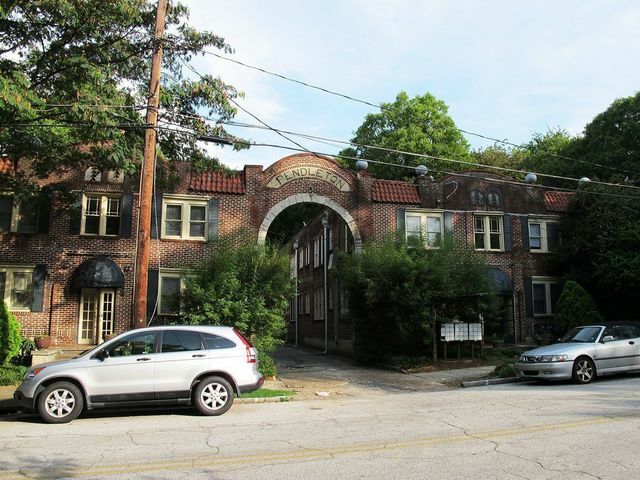 NuGrape Lofts sit adjacent to the Old Fourth Ward park with its waterfalls and frequent festivals as well as the Atlanta BeltLine’s Eastside Trail. 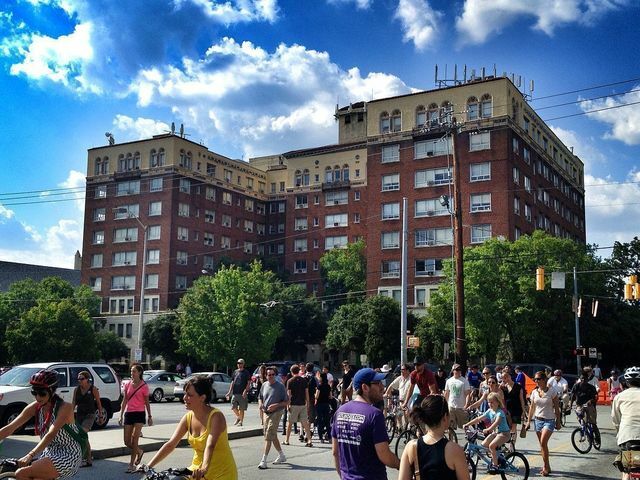 Nearby retail includes Ponce City Market, Krog Street Market, and grocery, restaurants, and landmarks like the Plaza Theater a street away on Ponce.